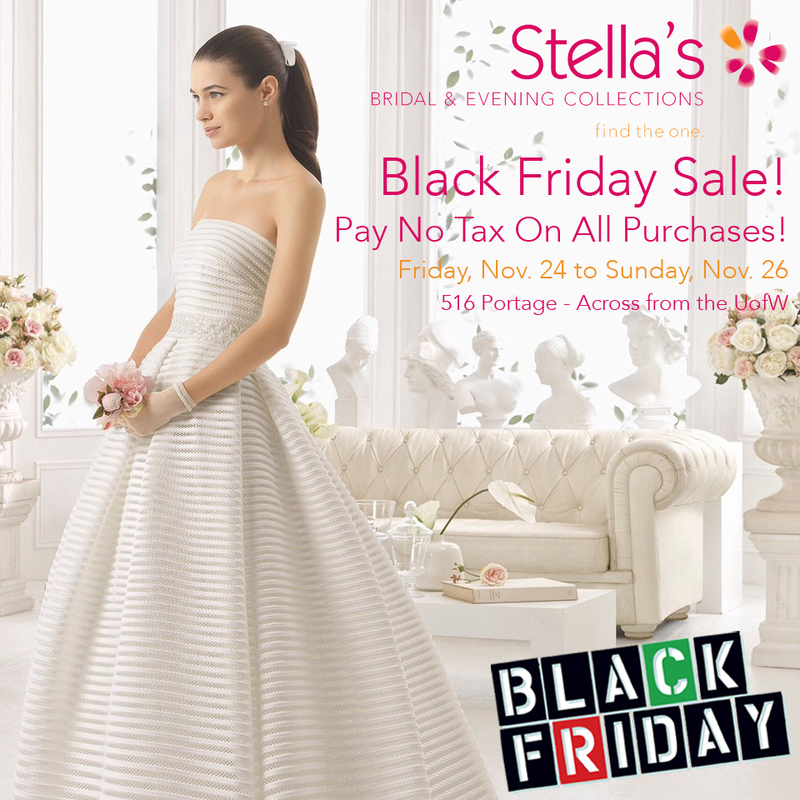 Grad Dress Special Event - Pay No Tax! Attention 2019 grads! 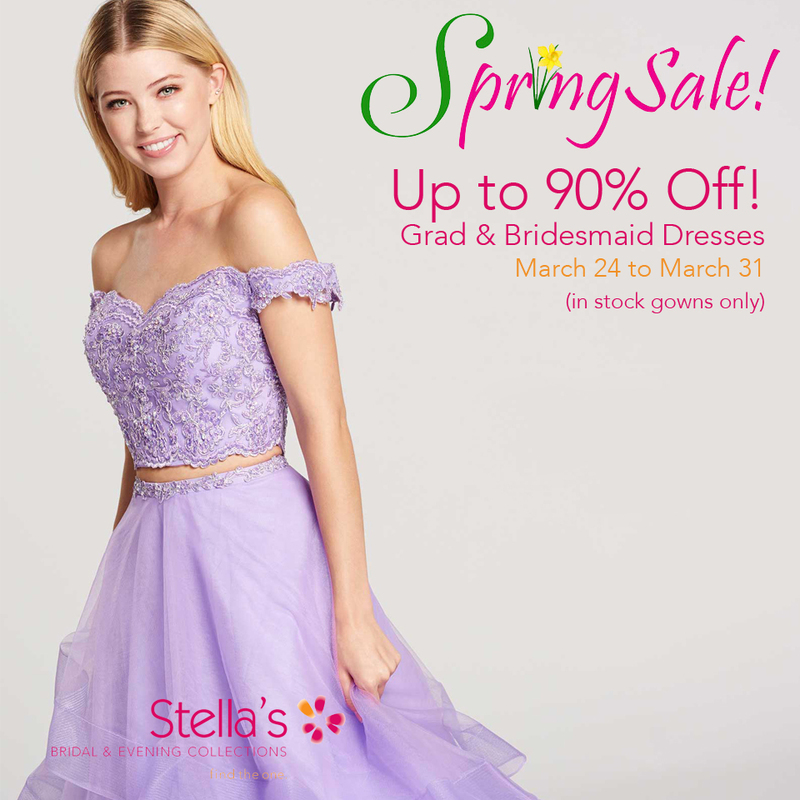 The new school year is here, so it's time to find the dress of your dreams at Winnipeg's premier grad dress shop! 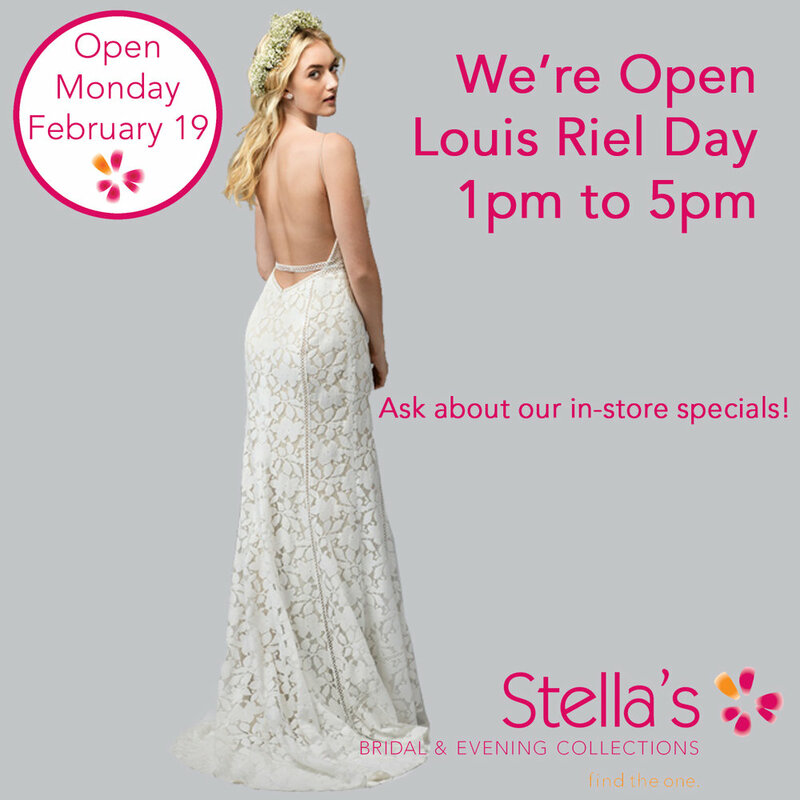 Hurry in today to be the first in your class to "find the one" at Stella's Bridal. The Pay No Tax Sale ends September 30.